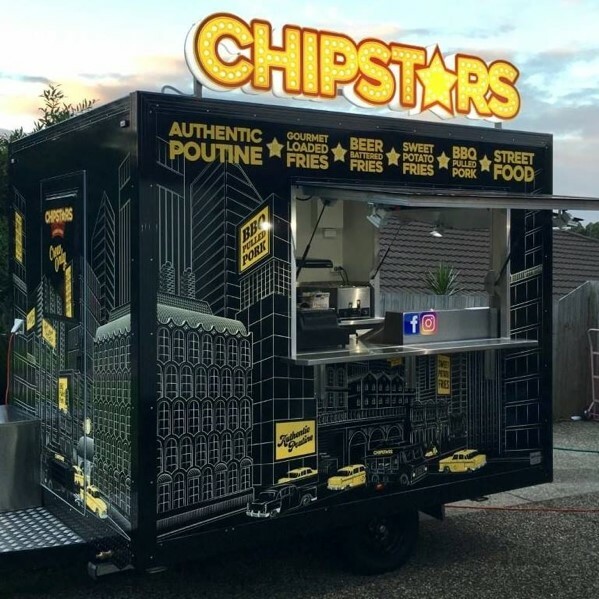 Ever since the 1500’s when the Spanish Conquistadors discovered the potato and brought them to Europe, mankind has created a mountain of different ways to enjoy eating the humble spud. 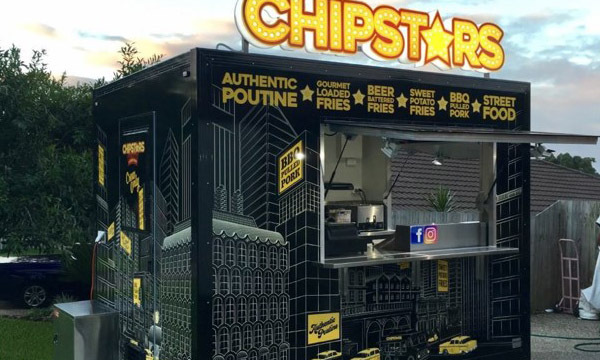 The latest rage sweeping the world is loaded fries – chips loaded with all kinds of decadent toppings. 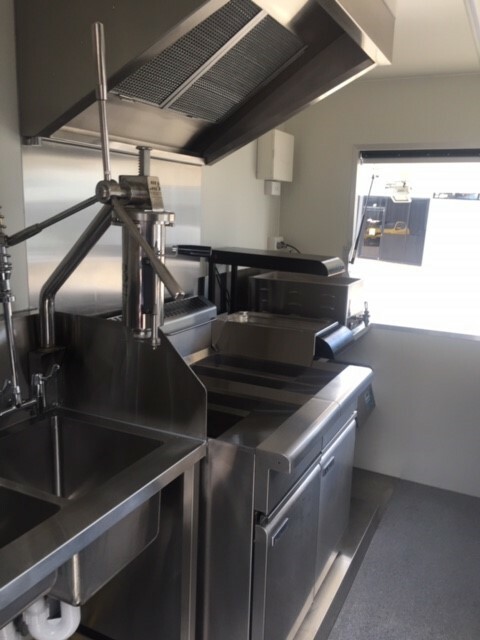 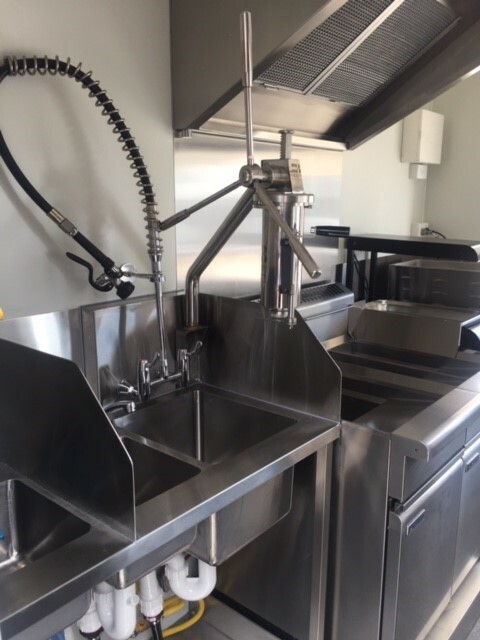 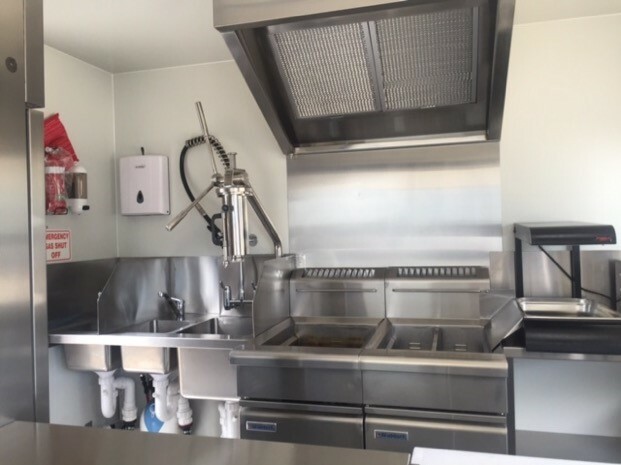 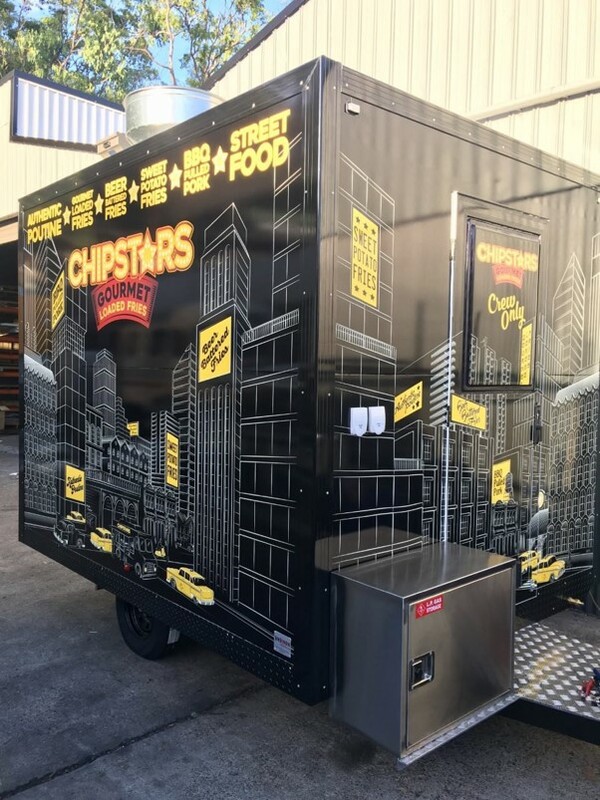 Chipstars is one of the Gold Coast’s latest food trucks, bringing a range of gourmet loaded fries to the streets via their eye catching 3m x 2.2 x 2.2m food van. 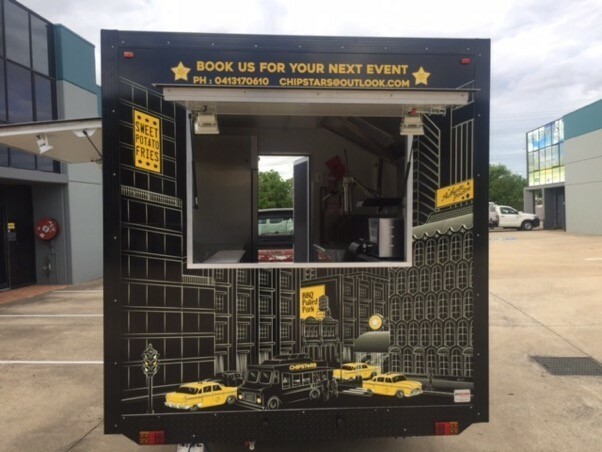 Loving the signage on this van, both the wrap and the roof mounted sign. 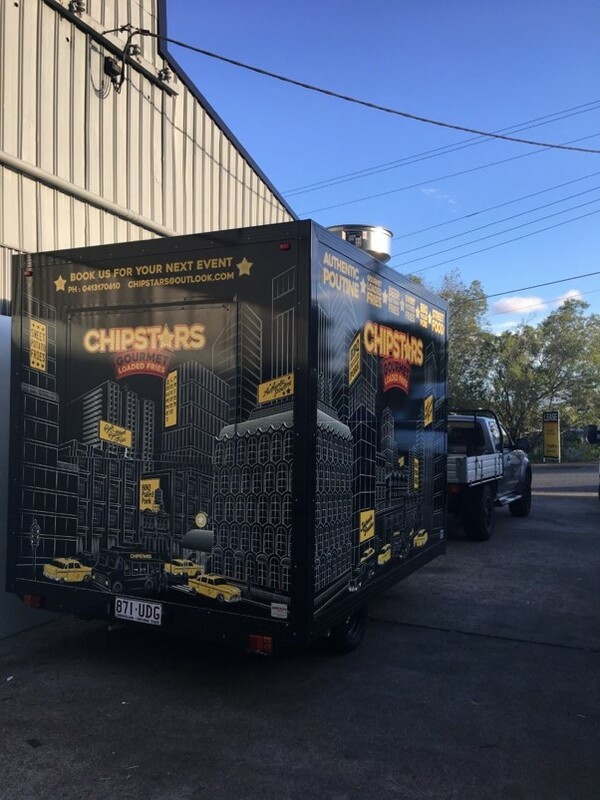 Chipstars is doing the rounds of fairs and festivals around Brisbane and the Gold Coast.